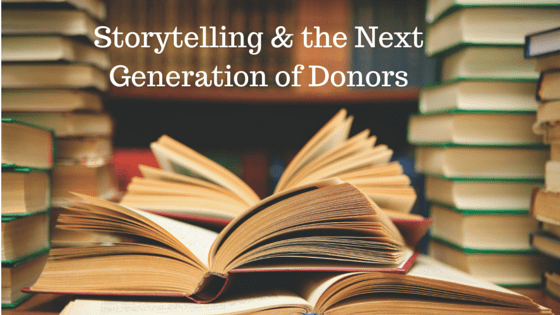 Guest Post: Storytelling and the Next Generation of Donors | What Gives??? 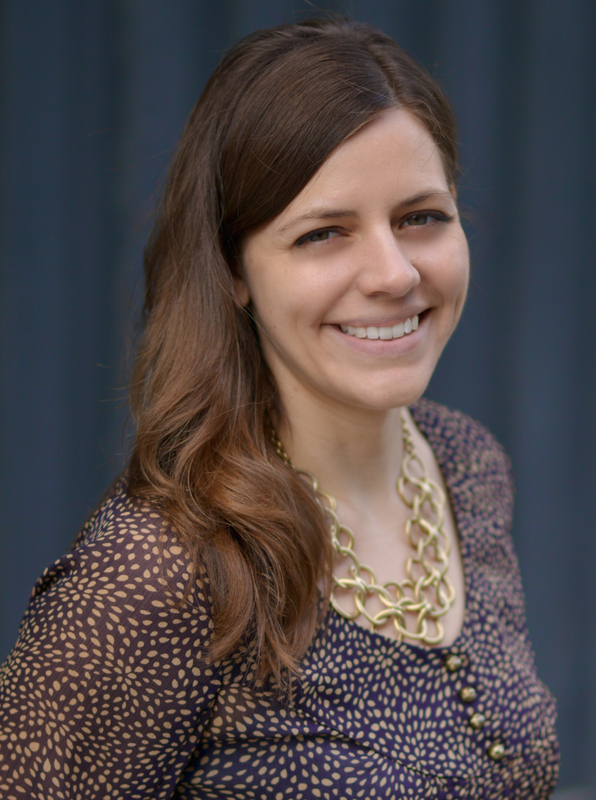 This entry was posted in Charity, Donors, Fundraising - General, Guest Blogger, Millennials, Non-Profit Organizations, Philanthropy, Storytelling, Young Alumni and tagged guest blogger, millennials, storytelling by Maeve Strathy. Bookmark the permalink.